During the First World War, the Antwerp zoo was in great difficulty. Animals died due to food shortages and bombing. Fewer and fewer visitors showed up. Bankruptcy was imminent. In 1915, during wartime, the management made a drastic decision. The banquet hall was transformed into a cinema featuring a live orchestra. It was an unparalleled success. Thanks to the new income, the Antwerp zoo could survive the war years. The cinema also flourished after the war. In 1929, it successfully made the conversion to sound film. In the mid-thirties, the cinema became less and less popular. The competition in the neighbourhood had increased considerably. 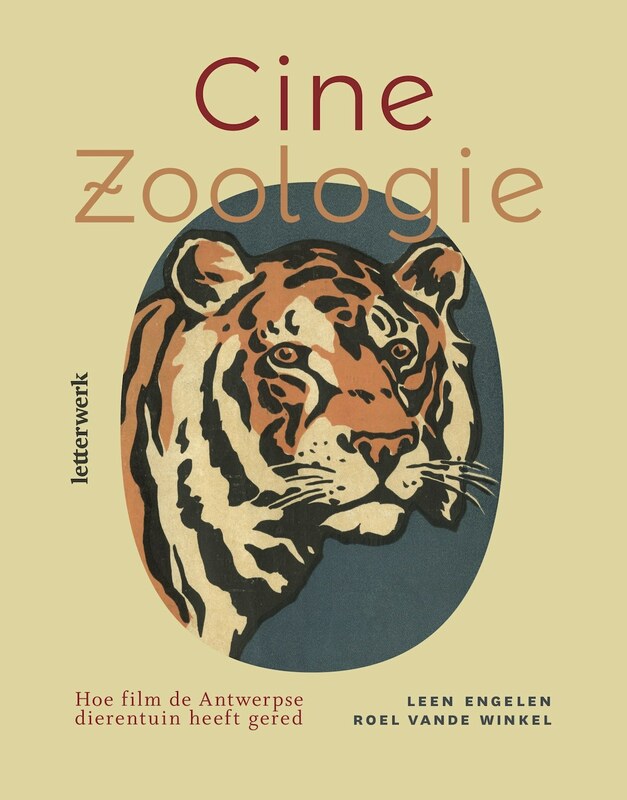 In 1936, the board of the zoo closed the cinema. In this book, you can watch the whole story of this unique cinema unfold.